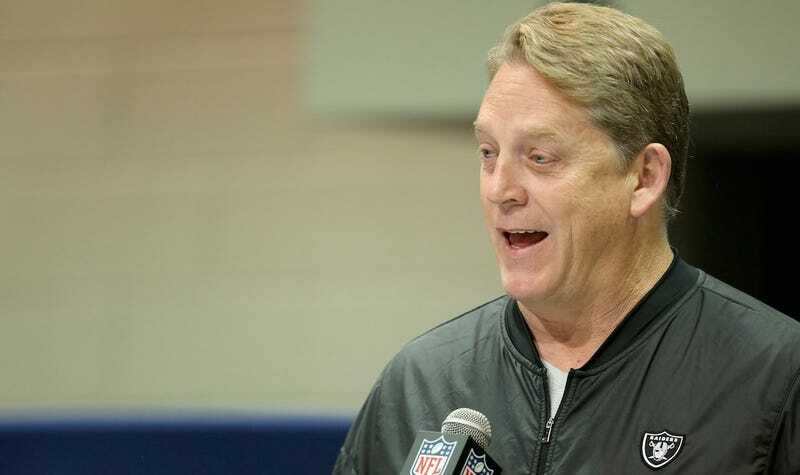 Oakland Raiders head coach Jack Del Rio seems to be a man willing to a hear out a broad variety of opinions on a topic. Maybe that’s a common attribute for football coaches, an occupation that demands approaching a problem with multiple possible solutions and can reward unconventional thinking. That also might be why he’s curious about Seth Rich’s death. 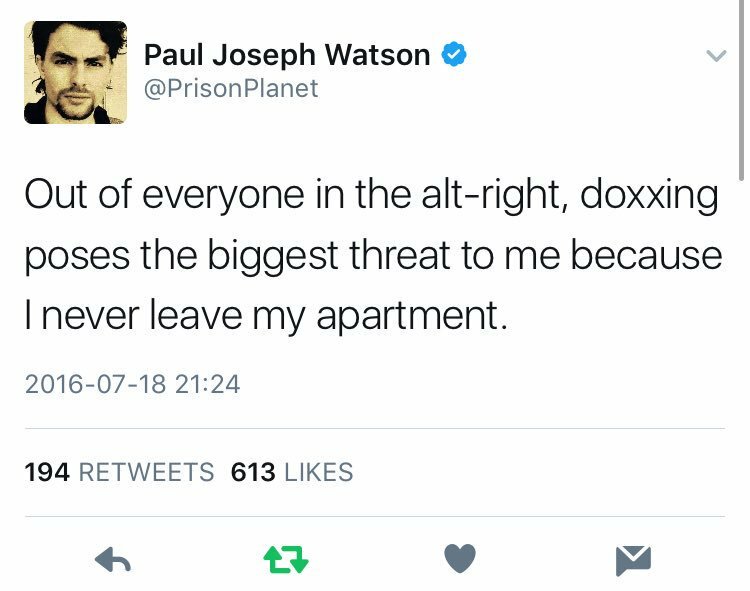 On Twitter, Del Rio follows Hillary Clinton, Donald Trump, Hannity, and Paul Joseph Watson, the English conspiracy theorist who hates refugees, fears Sweden, and is petrified to leave his own apartment. Though the Raiders coach appears to be a guy generally open to asking questions, his inability to use his own brain to figure out whether a particular opinion was based on anything true made him to look like a dumbass. I asked the Raiders Tuesday if Del Rio wanted to elaborate on his thoughts, and followed up today. They didn’t respond.